These posters will be available exclusively at Odeon Cinemas in the UK! Tagged Avengers, Avengers: EndGame, Collectible, Collector, Collector Alert, Marvel, Marvel Cinematic Universe, Marvel Studios, Matt Ferguson, MCU, Movies, Poster. 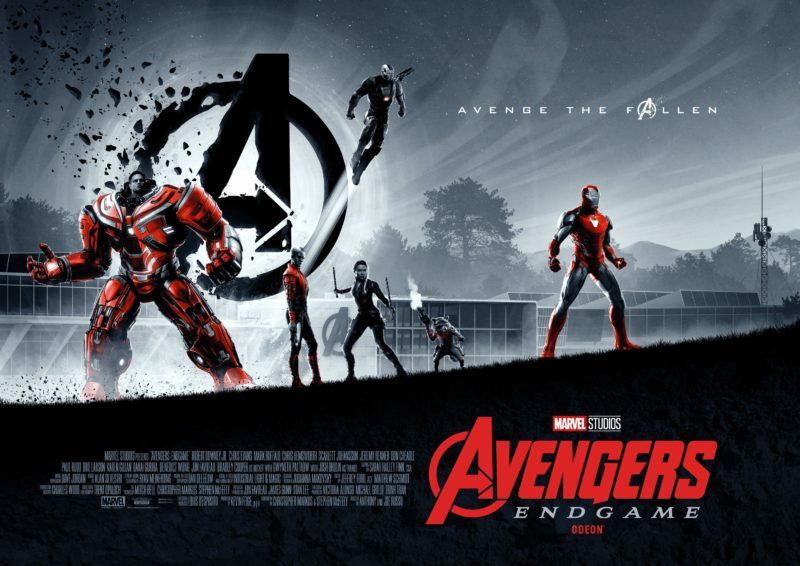 « Mondo Avengers: Endgame Banner!